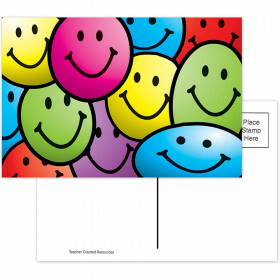 An inexpensive and fun way to keep in touch with students! 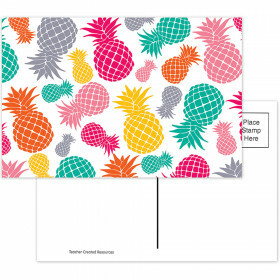 Each shrinkwrapped package contains 36 mailable postcards. Each card measures 4" x 6". Looking for something similar? 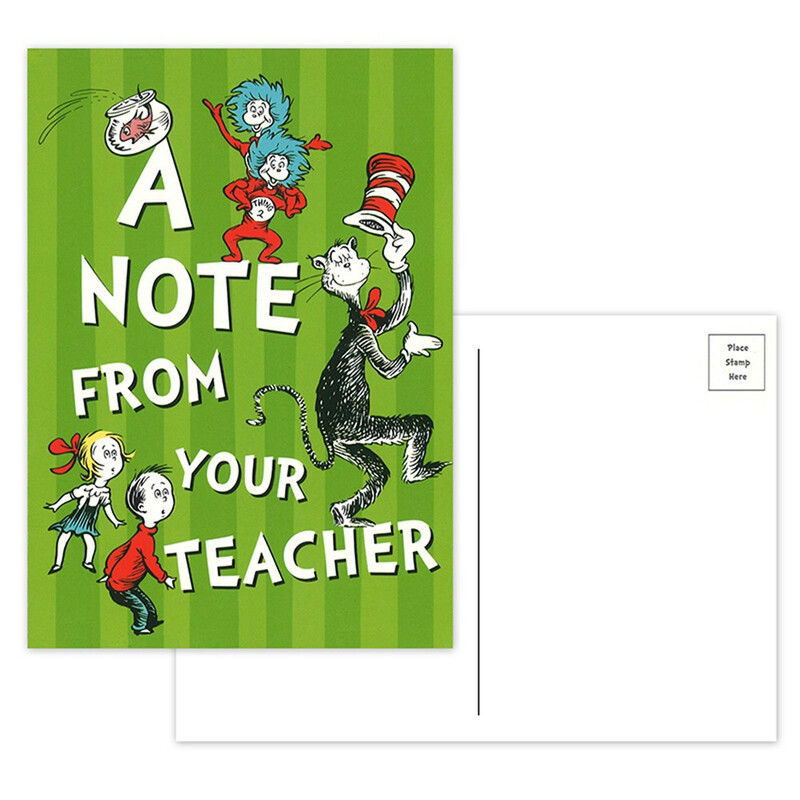 View our Postcards & Pads or Incentives & Motivators sections to find more classroom supplies items similar to Cat In The Hat Teacher Cards. 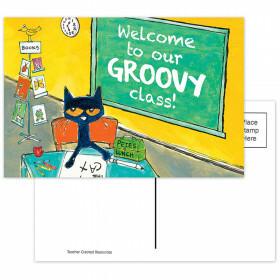 This item may also be listed in our educational supplies store catalog with item IDs PMG831903,EU831903,PMGEU831903.